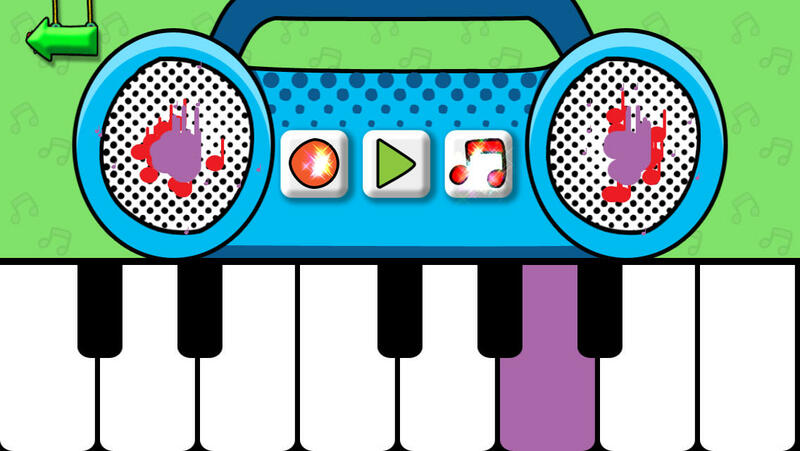 Music For Kids is themed around making music but actually features a host of activities for the user – young children can get stuck in making music, colouring, designing a sticker scene and completing interactive animated puzzles. 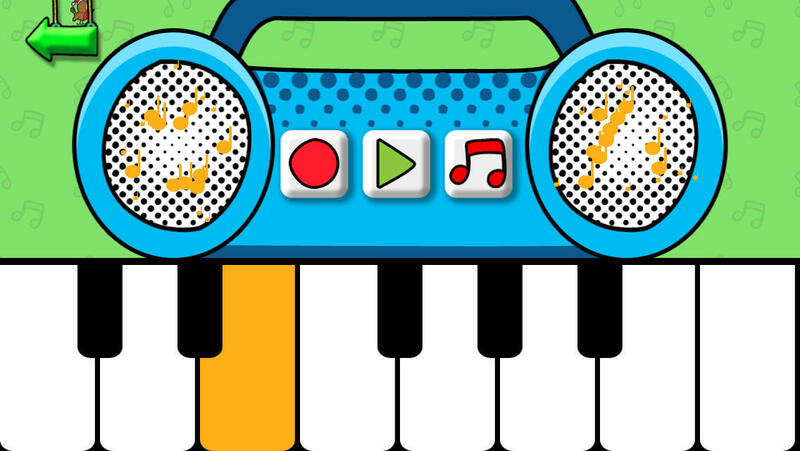 Easily playable at home or on the move, this app allows the user to learn how to play notes and make musical sounds, enhance observational skills and give young children a real sense of achievement and many hours of musical fun. 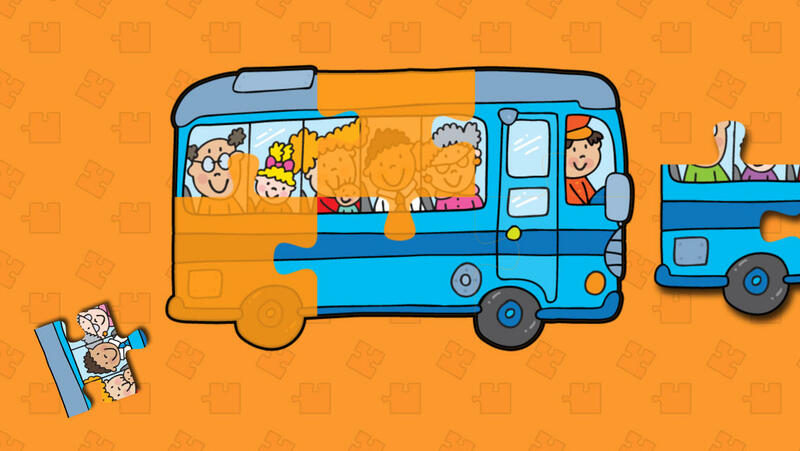 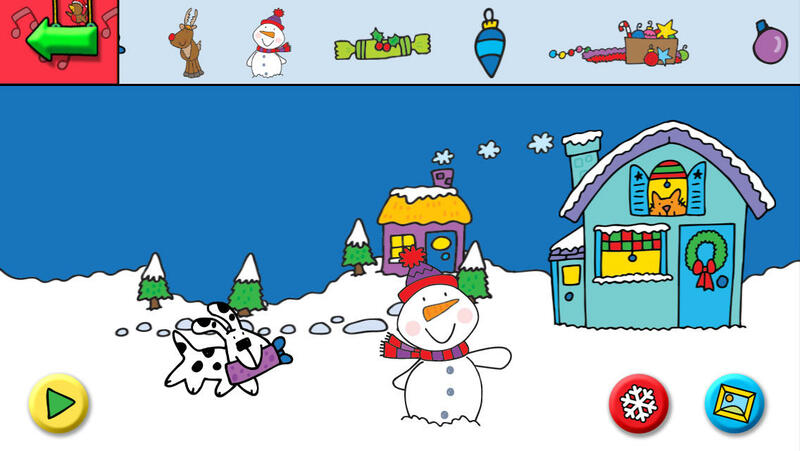 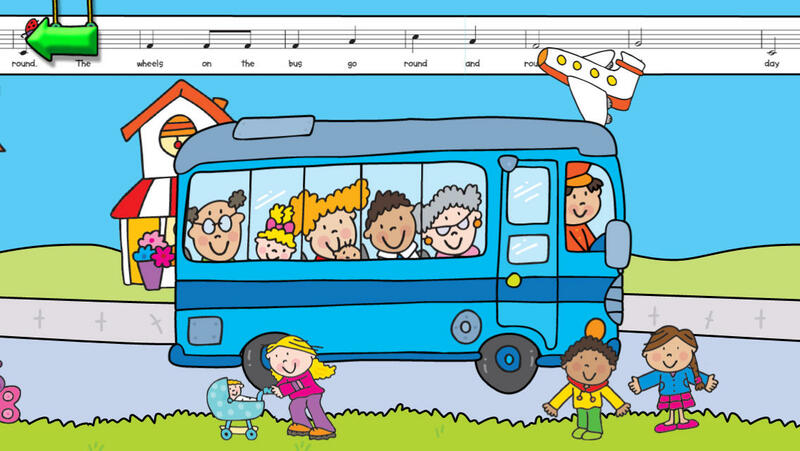 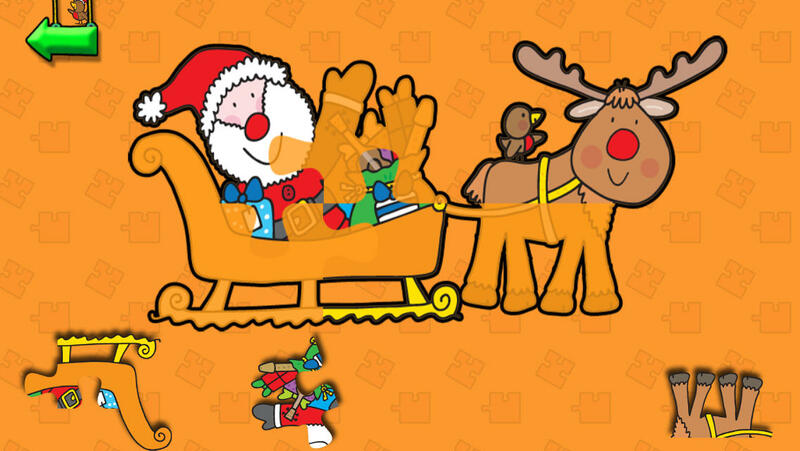 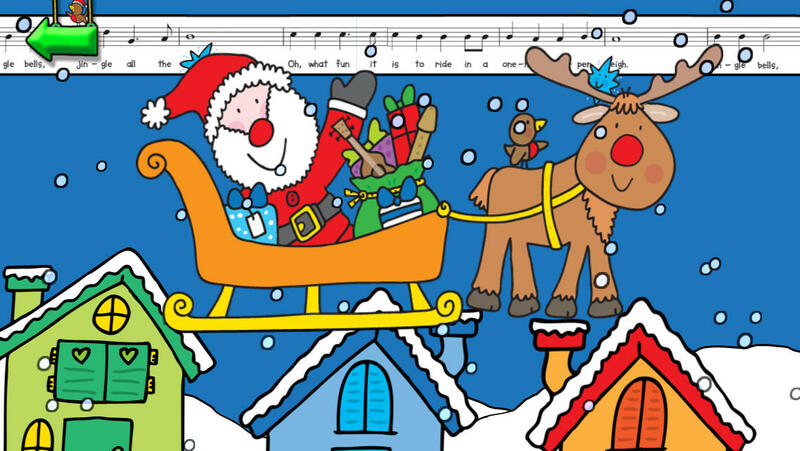 There are two Music For Kids apps available – a lovely Wheels on the Bus and a rather festive Jingle Bells. 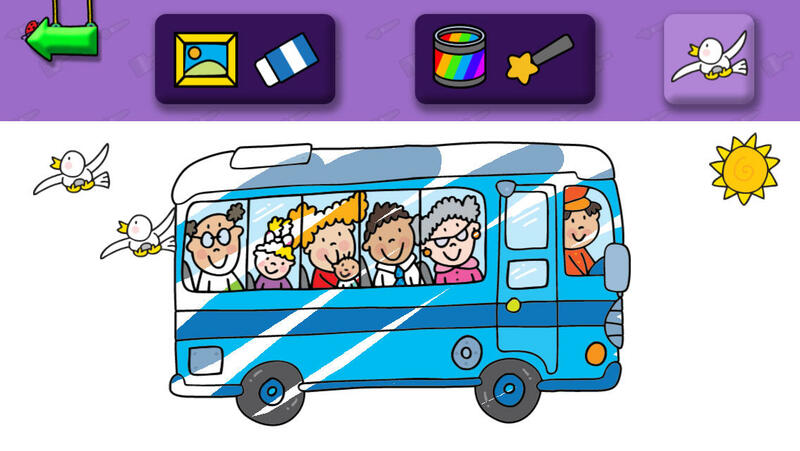 The Wheels on the bus is an app made in partnership with P2 Games (makers of Bob the Builder and Peppa Pig apps), that offers an exciting, entertaining and rewarding introduction to music for young children aged 3-6 years. 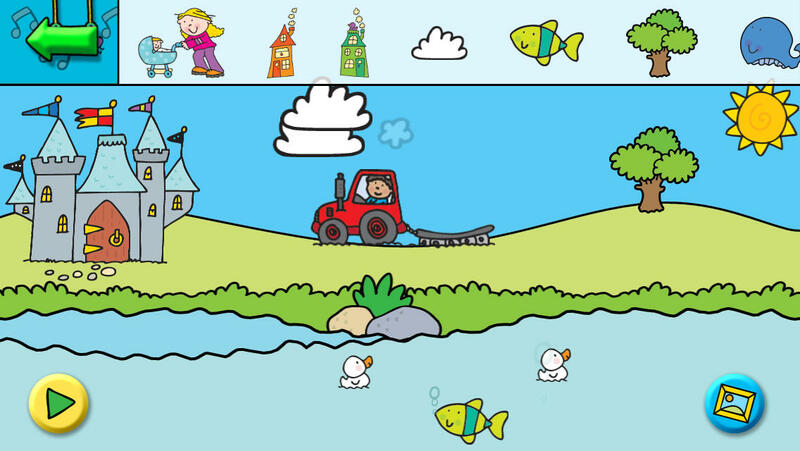 Emphasis was put on a tactile, responsive interface that was both a pleasure to use and simple to understand. 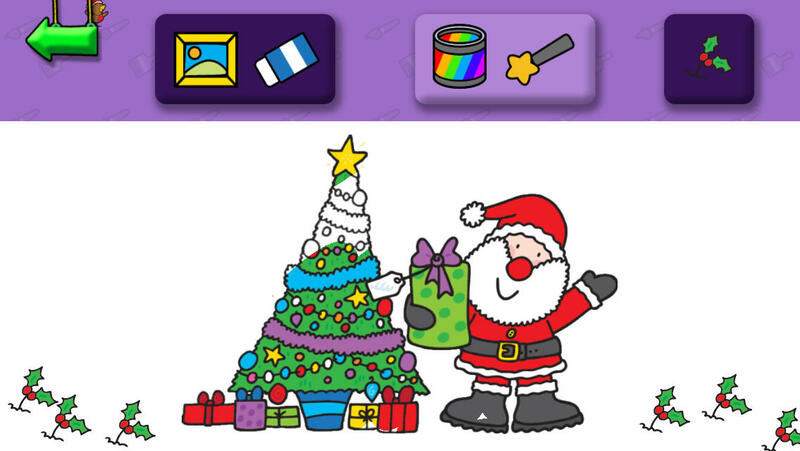 The game was created in a flexible, re-skinnable design and the two versions of the app were created using the same code-base.